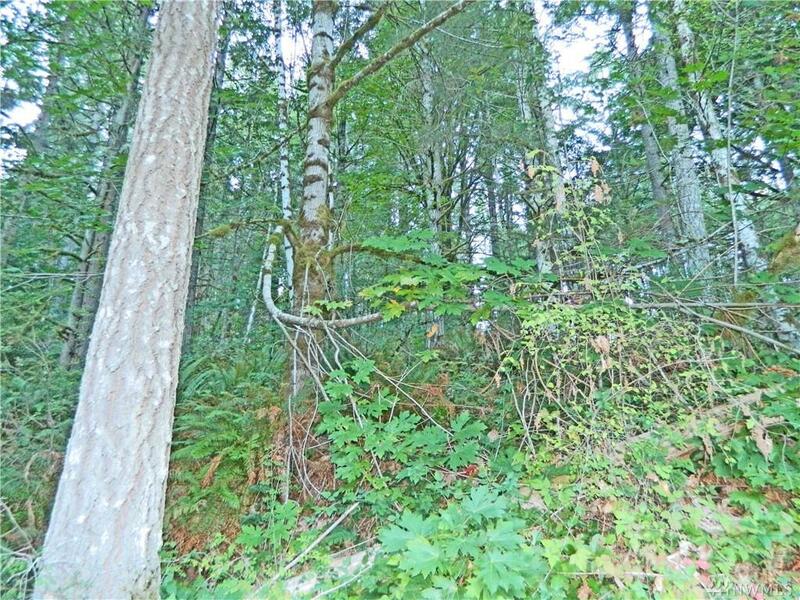 Build your dream home on this 2.88 acres. Private and secluded. 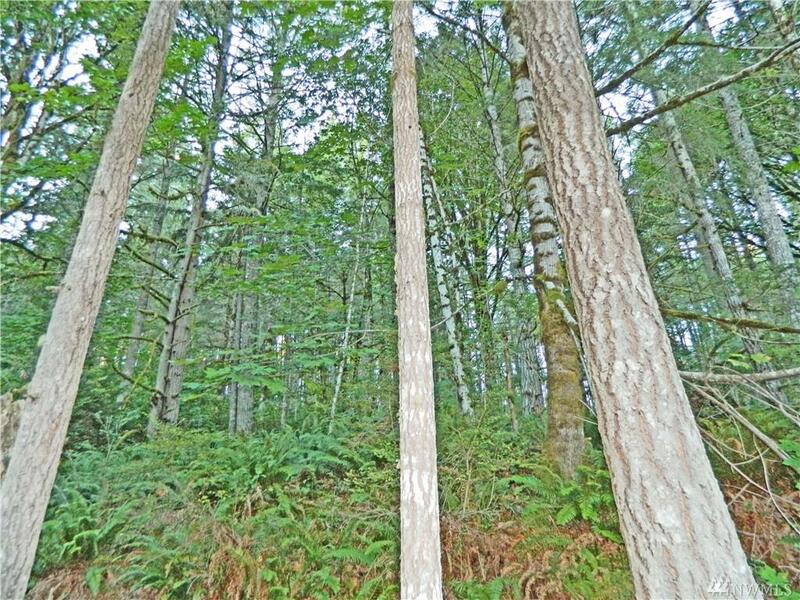 Heavily forested with mature commercial grade timber. Power is in the street. 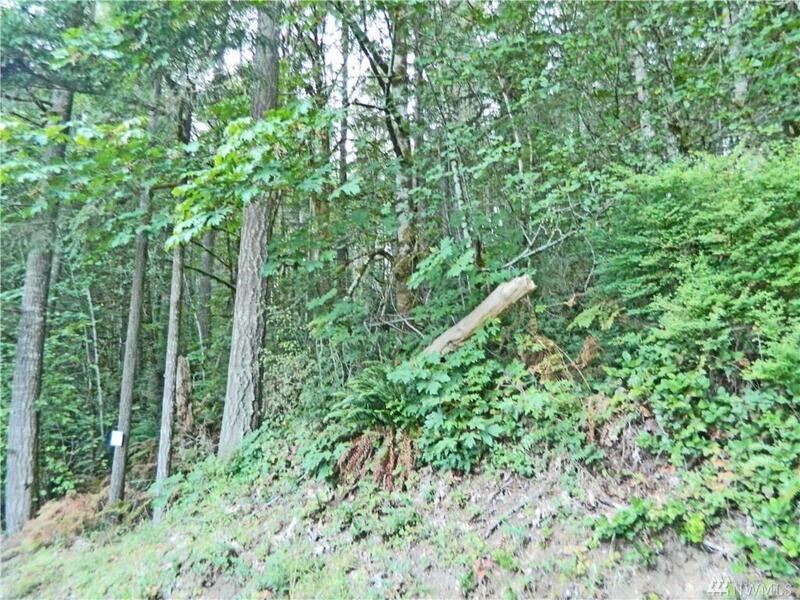 Choose from one of many choice sites on the property to build. Wild life abounds everywhere. Approximately 15 minutes drive to central Bremerton. 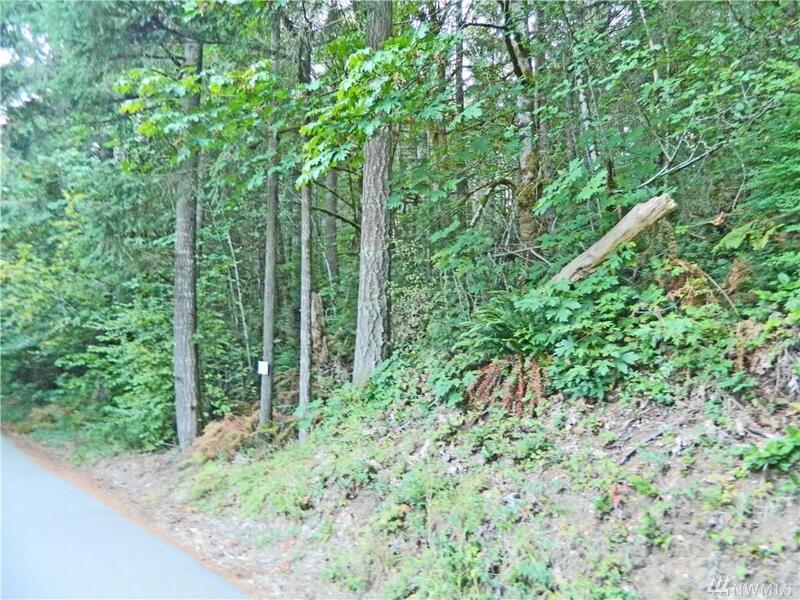 See this choice acreage property!